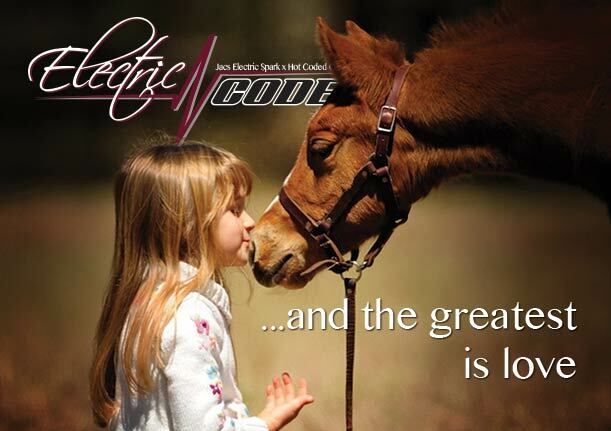 If you’re thinking about which Stallion to choose for your special mare, take a moment to consider Electric Code. Electric Code’s phenomenal talent, competitiveness, and consistency secured him a place at the top of the industry; No. 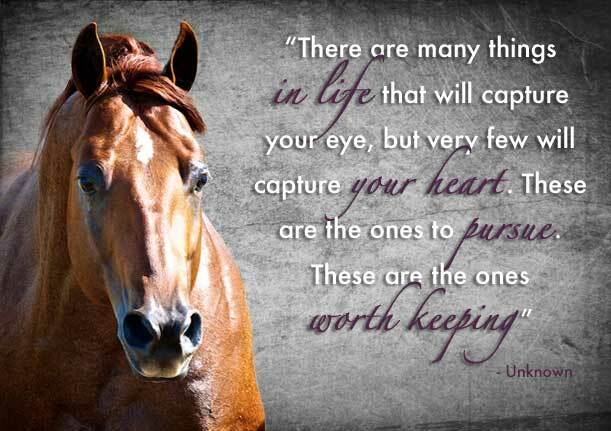 1 Reining Horse All Ages/All Divisions and highest scoring stallion at the NRHA Futurity in 2008. 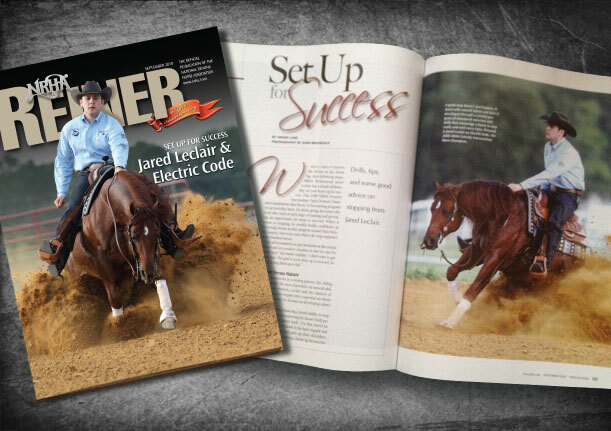 Jared and Electric Code went on to win multiple major event championships during the stallion’s derby years. 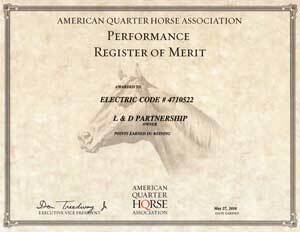 In addition to his physical ability, Electric Code possesses balanced conformation and incredible intelligence. Those, combined with a legendary pedigree, make “Cody” a versatile sire. 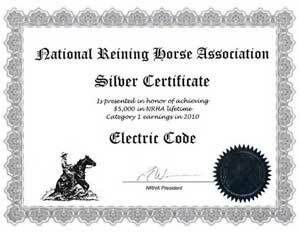 Electric Code is sired by NRHA Two Million Dollar Sire, Jacs Electric Spark, with earnings over $85,000+ in the show pen. His dam, Hot Coded Candy, earned over $15,000 during her performance career. 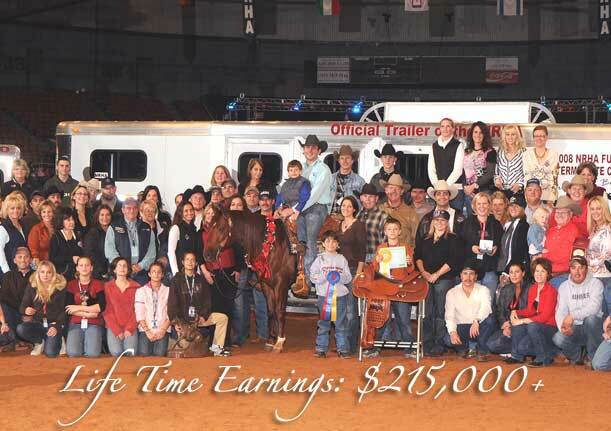 Shown by Mandy McCutcheon, Hot Coded Candy won the first and second goes of the NRHA Non Pro Futurity, finished 4th in the Non Pro finals, and also made the NRHA Open Futurity Finals. Hot Coded Candy was a phenomenal producer, with offspring earning over $340,000. 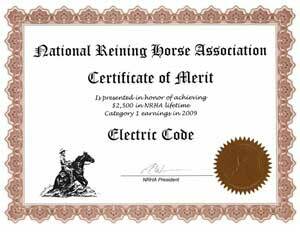 National Reining Horse Association North American Nomination Program-Foals are eligible to be nominated and enter the NRHA Futurity & Derbies. For form, rules and deadlines click here. 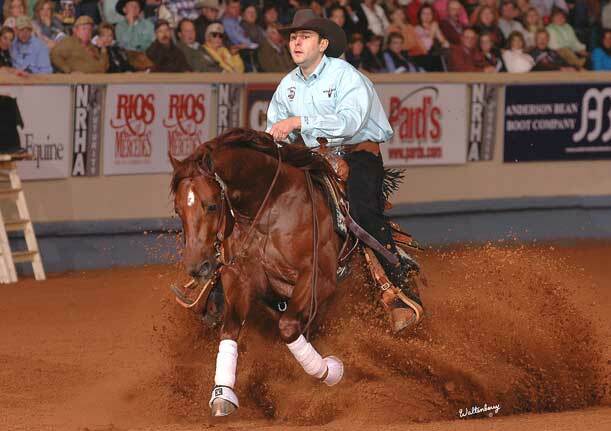 National Reining Breeders Classic Program–Foals are eligible to be nominated & enter the NRBC Derby & Challenge. *For form, rules and deadlines click here. Rocky Mountain Reining Horse Association Stallion Stakes Program- Foals are eligible to enter the RMRHA Stallion Stakes Futurity & Derbies. *For more information click here. 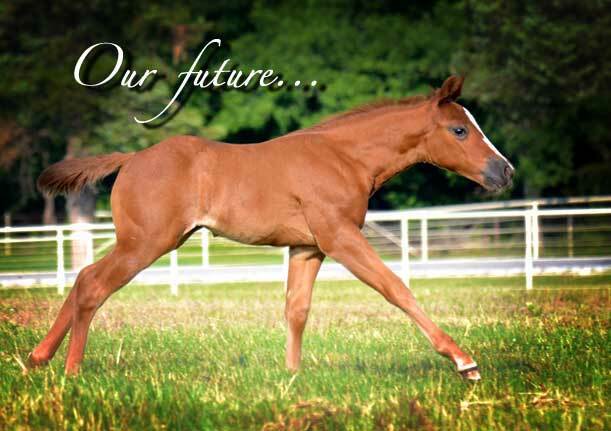 North Central Reining Horse Association Sire & Dam Program-Foals are eligible to enter the NCRHA Sire & Dam Futurity & Derby. For more information click here.